Take the ride of your life on our NEW Ballistic Swing Ride! This swing is great for school carnivals, fundraisers and corporate parties. The swing can seat up to 16 riders! 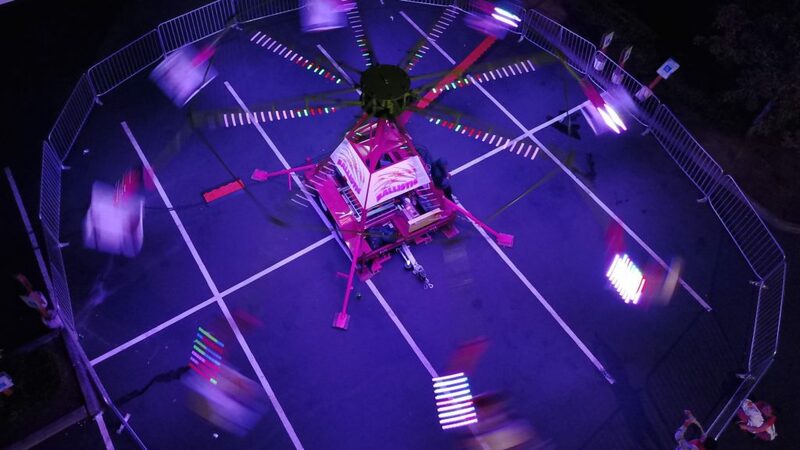 This ride gradually picks up speed and will be a great addition for your next event! !